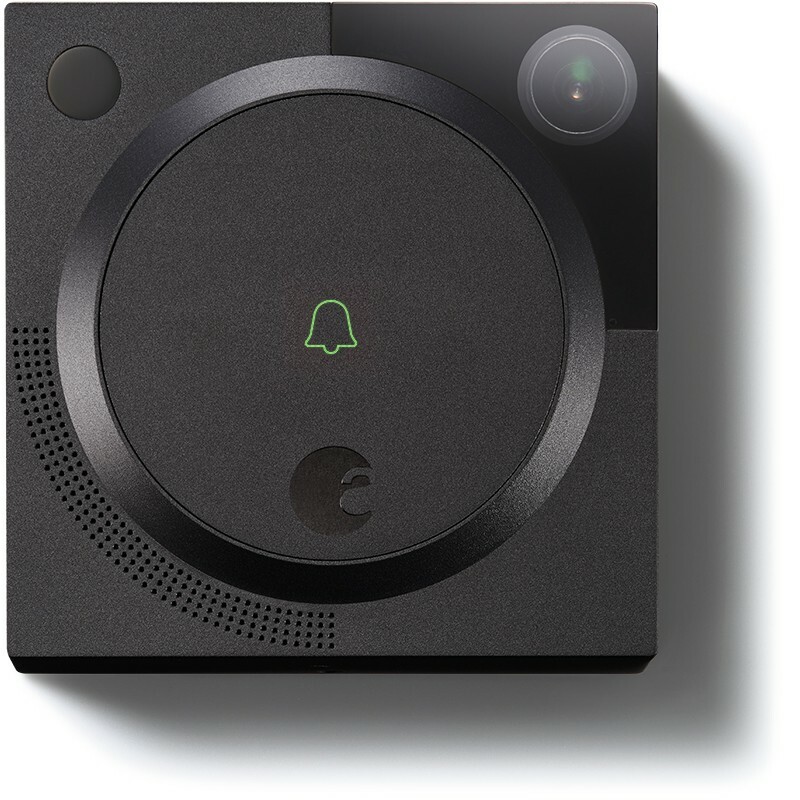 Connects to your existing analog wired doorbell and uses existing house current (16-24v). Uses secure, reliable Bluetooth® Low Energy (BLE) protocol. 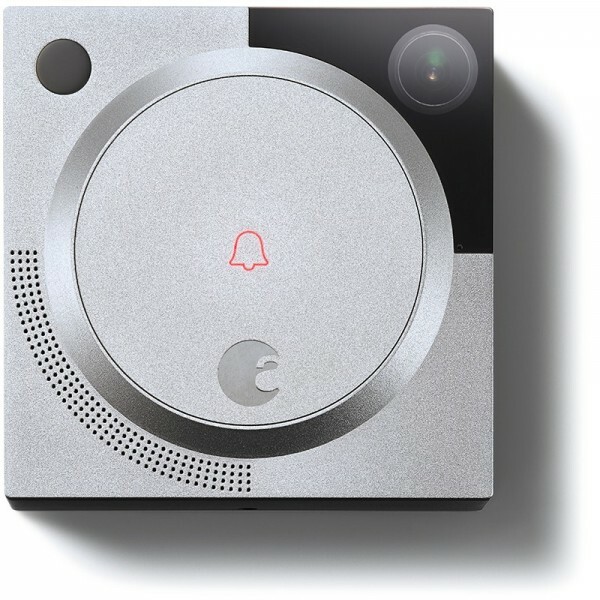 Wi-Fi® eliminates the need for August Connect for remote access to lock/unlock your August Smart Lock.